Open Packaging Network is building a packaging decentralized network, which is designed to leverage the advantages of blockchain technology to provide value to the stakeholders of the ecosystem. 1. 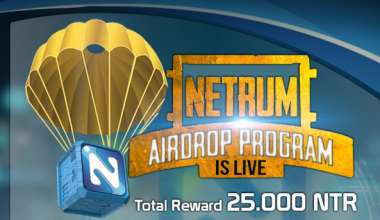 Go to Open Packaging Network Airdrop page. 9. 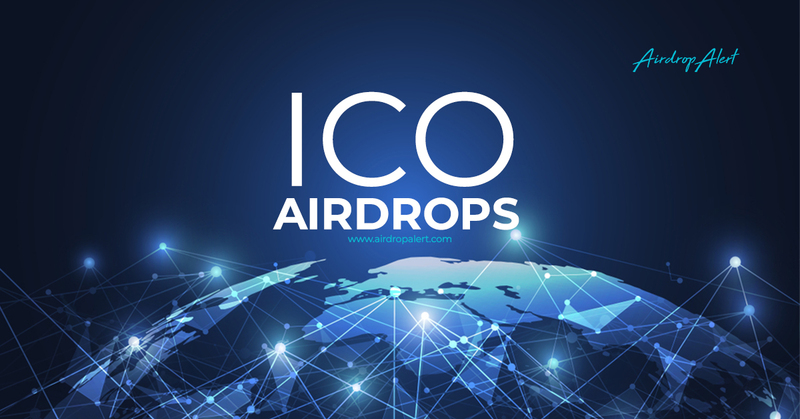 Click on ''Participate Now'' on the Airdrop page and submit your details. 10. 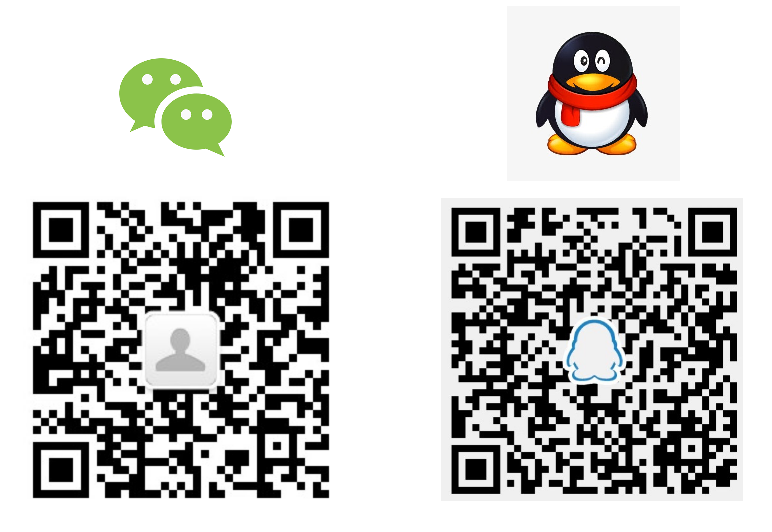 Use the password received by email to Log in. 11. Click on ''Submit Details'', then enter your Ethereum wallet address and social details. 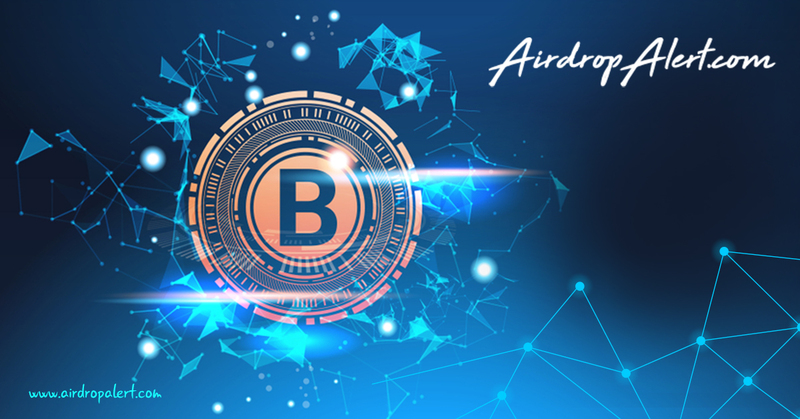 How to join the Open Packaging Network Airdrop?